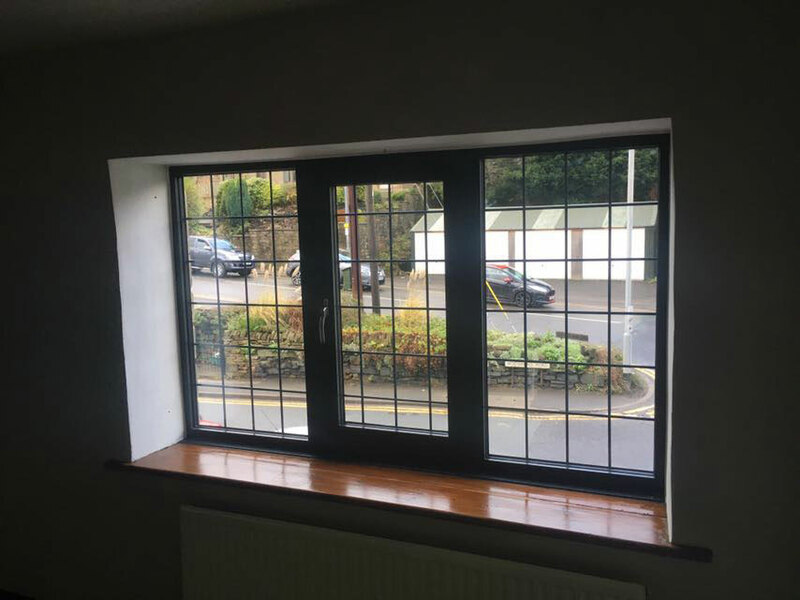 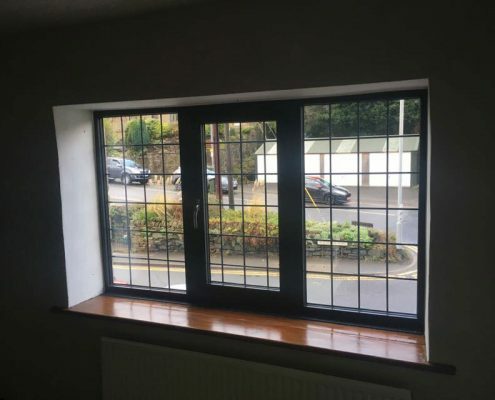 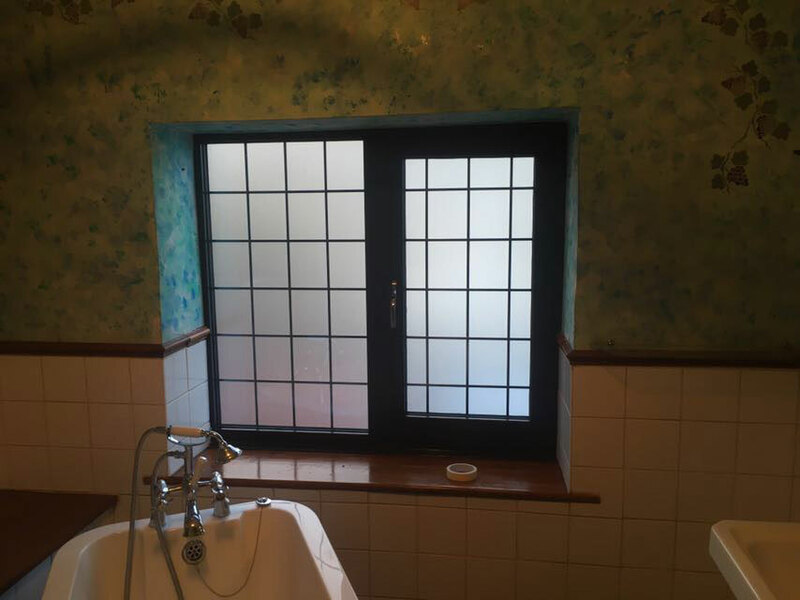 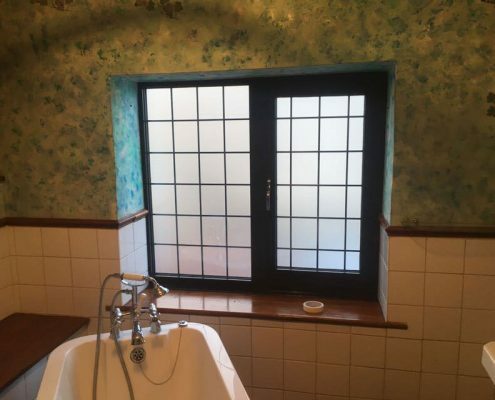 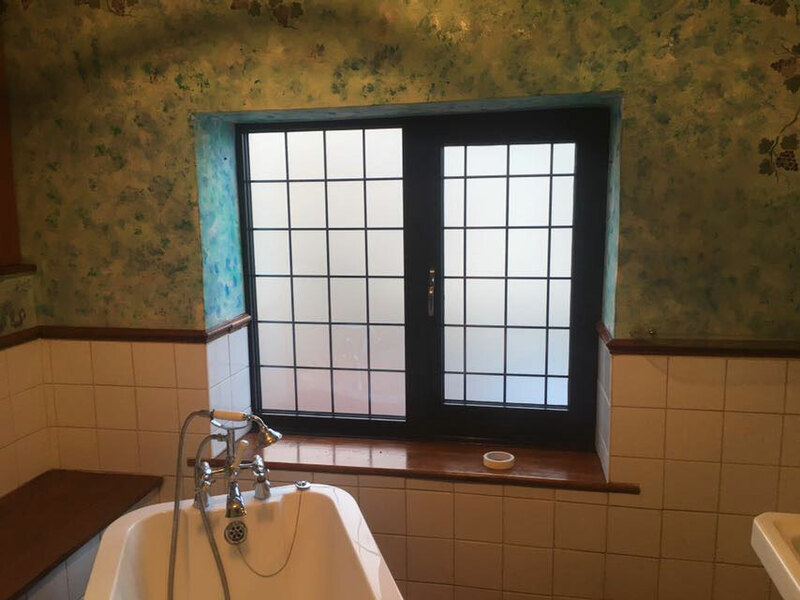 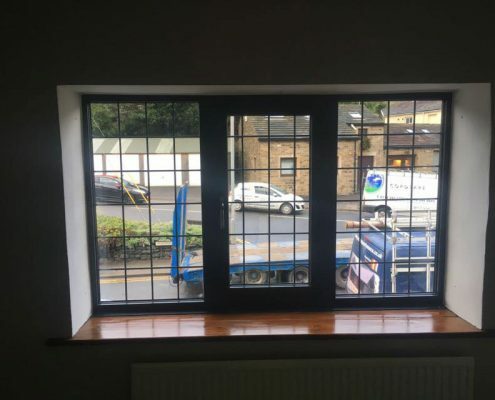 Here at Aluminium Frame Co we pride ourselves on our quality if work and service offering the client exactly what they want and making sure that they are completely satisfied with the final product and install. 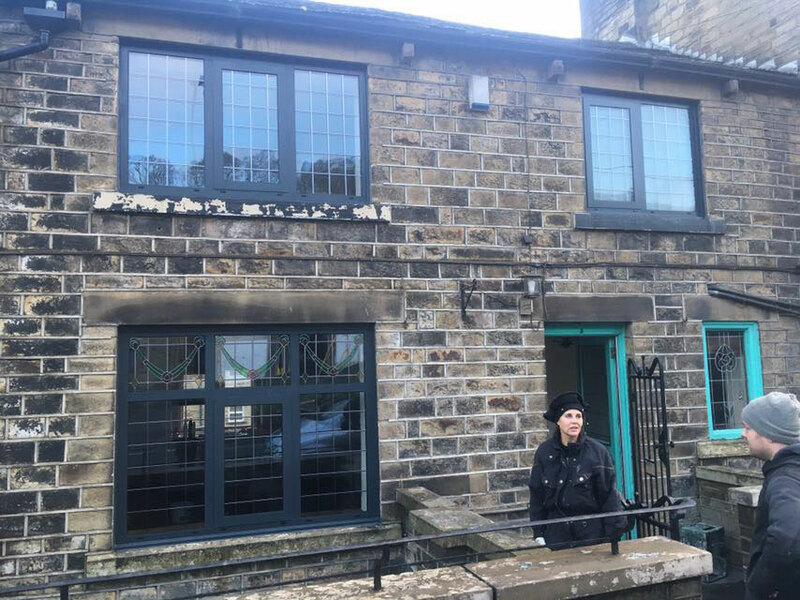 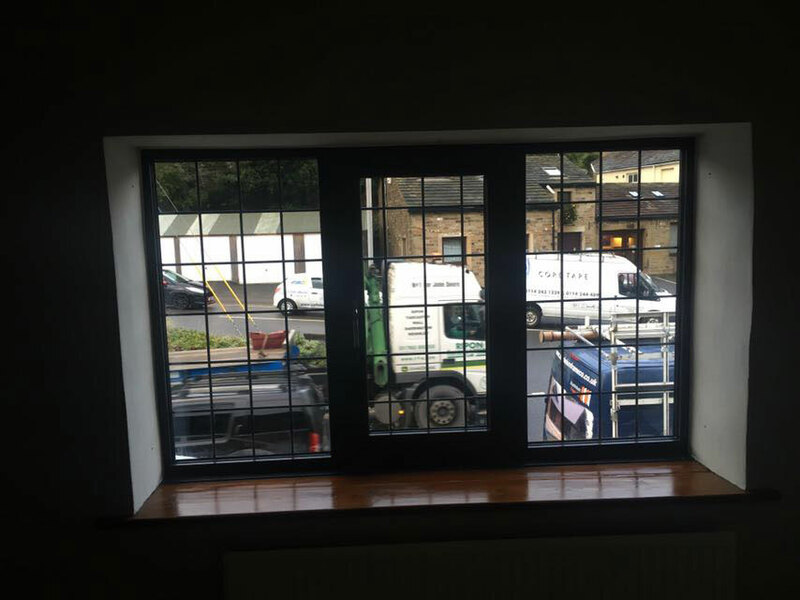 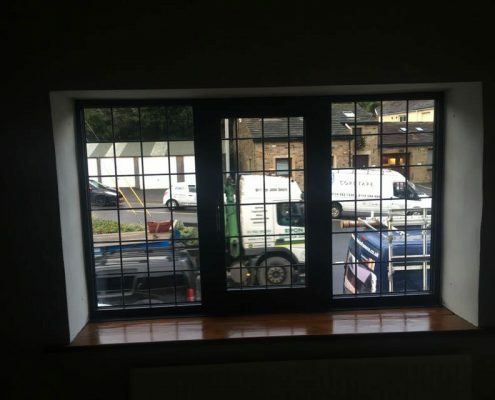 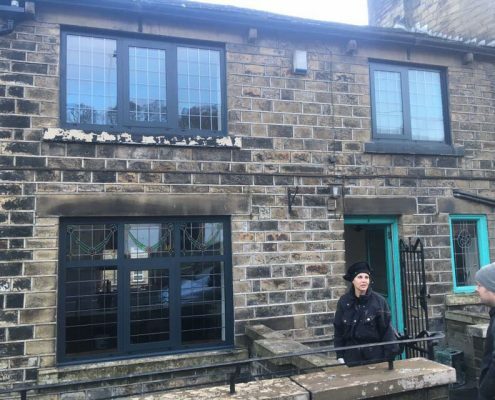 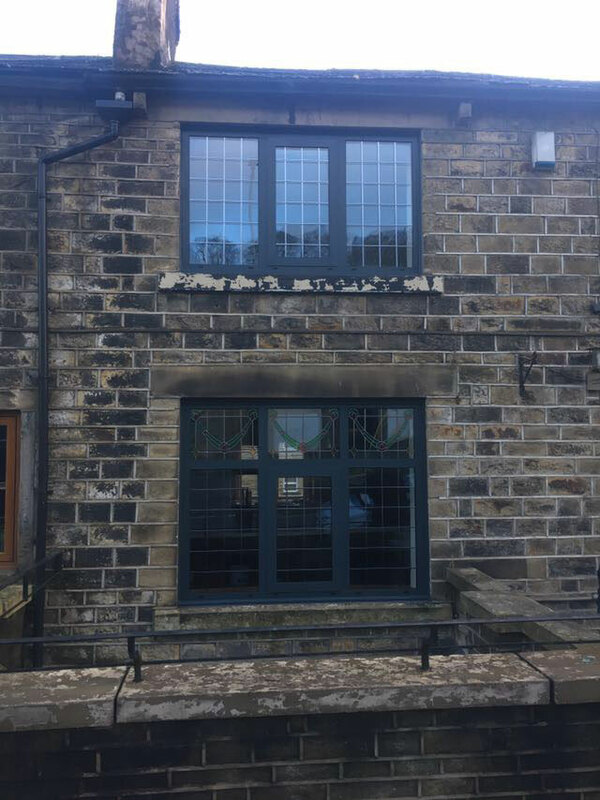 We just recently installed aluminium windows for a client in Holmfirth, Huddersfield. 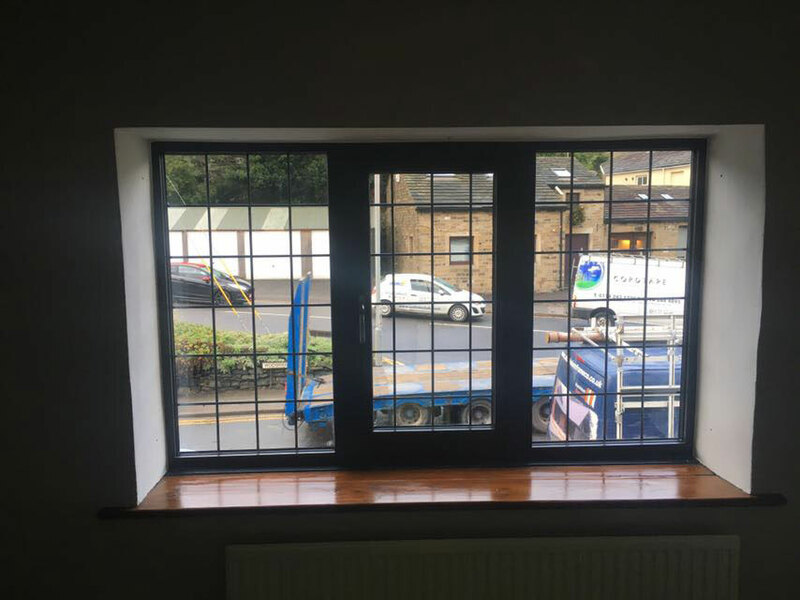 Our client wanted a matt black finish to blend in with her older property and recreate the original feel of the building. 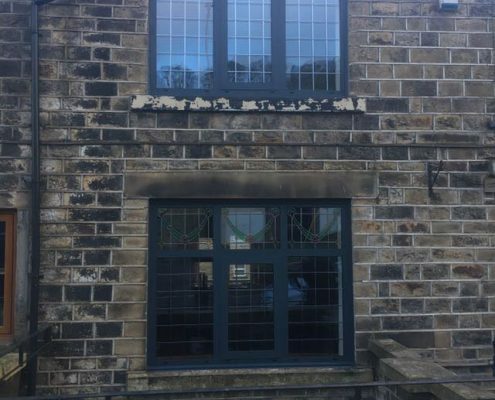 Contact us today on 0113 256 1974 and see how we could help you with your project. 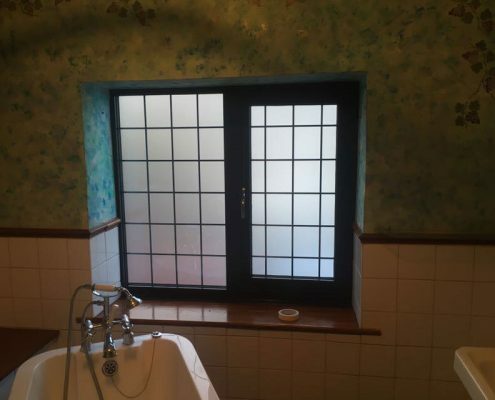 See some of the photos from the job.